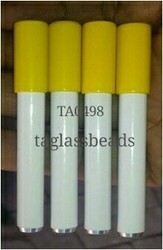 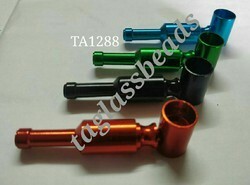 Pioneers in the industry, we offer iron cigarette pipe, metal tobacco pipe, roller smoking aluminum pipe, mini glass bong 5"e, one hitter tobacco smoking pipes and spring big smoking pipes from India. 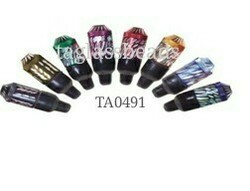 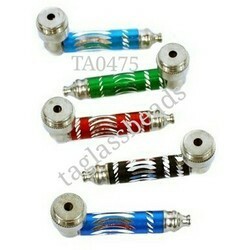 We are successfully meeting the requirements of our clients by offering the best quality range of Metal Smoking Pipe. 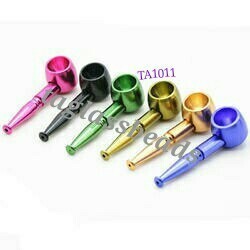 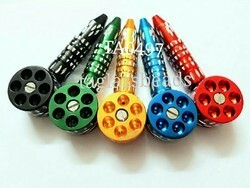 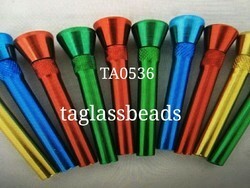 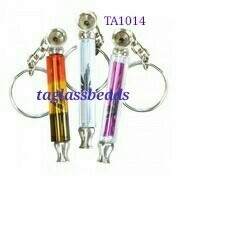 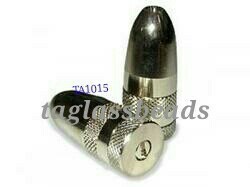 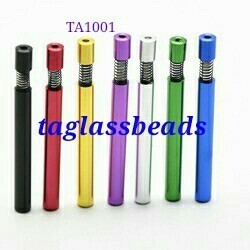 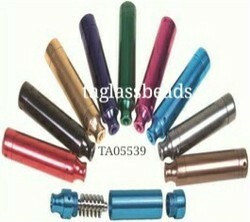 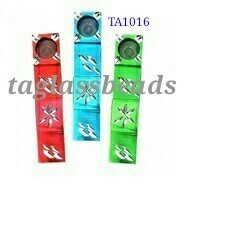 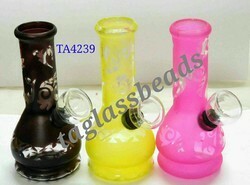 Looking for Metal Smoking Pipe ?